You may have recently seen some videos on YouTube having end screens. A relatively new feature of the online video sharing platform, end screens include links to other YouTube videos and even external websites. For some, end screens seem like a small thing. After all, for a few years, platform users used the annotations feature to put in links, and of course, you can to put in a link to sites in the video’s description. But taken from a larger perspective especially for businesses and marketers, end screens pose several benefits compared with these older tools. When they are properly used, end screens can be a digital marketer’s best friend. For a while now, YouTube has been experimenting with how to make videos on their platform more interactive. At first, YouTube tried annotations, a good tool if the user was using a computer. However, the tool was completely useless to those who watch videos using their mobile phones. YouTube then moved to cards. Sure, they were mobile friendly, although they were still intrusive. After all, when you watch a video on YouTube, do you actually want a link to interrupt your viewing time? Some users might be forgiving if they see cards as more of an annoying tool more than anything. Consider end screens as the next logical step in YouTube’s experiments, and if you are basing it on the limited use of the tool, end screens seem to be an exciting one. The tool makes YouTube videos more interactive and engaging without sacrificing a clean viewing experience. It’s a great way for businesses to improve their YouTube presence and brand reinforcement. End screens perfectly work on devices people currently use: computer, smartphone, tablet, or whatever is a hot communication item these days. End screens also give content creators greater control and flexibility over what viewers on YouTube do after they have done watching. 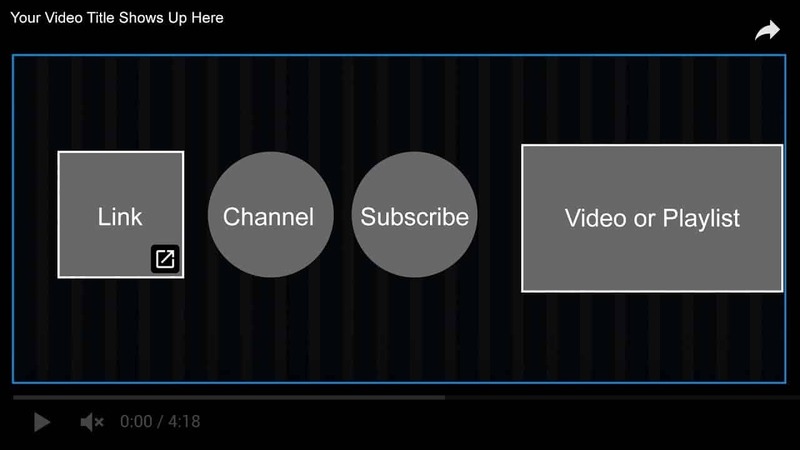 Inserting an end screen on a YouTube video would give viewers a rather limited choice after they have finished watching, thus essentially helping them in a direction that is favorable to your product or service. For instance, if you maintain an online shop, you might want to include the link of your website or social media page. You can also link to the website page of a particular product or service featured in your video. In short, end screens can keep your YouTube channel as well as your brand sticky. With end screens, products and services can keep the viewer engaged with them and them alone for a certain period of time. If you optimize your YouTube channel properly, this could drastically increase your conversion. 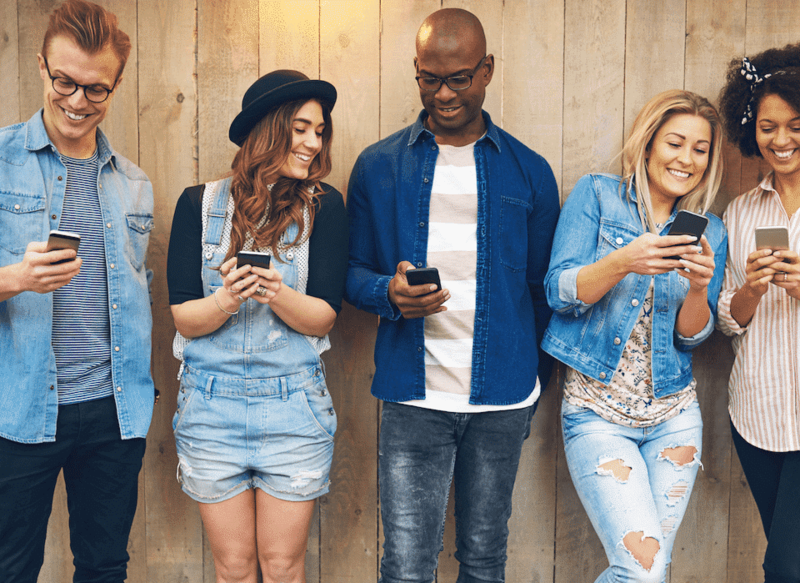 A top reason why brands and publishers should begin using end screens is primarily due to the fact that the tool is mobile-friendly, which is particularly useful for your business given that half of YouTube users now check out the platform from mobile. End Screens are also beneficial in improving watch times across the YouTube channel of your business, thus increasing the possibility of all your videos getting more attention. Since YouTube uses and is guided by the watch time metric, it determines which content target audiences deem worth their time. The platform, using this algorithm, promotes that content in search results and video suggestions of YouTube users. 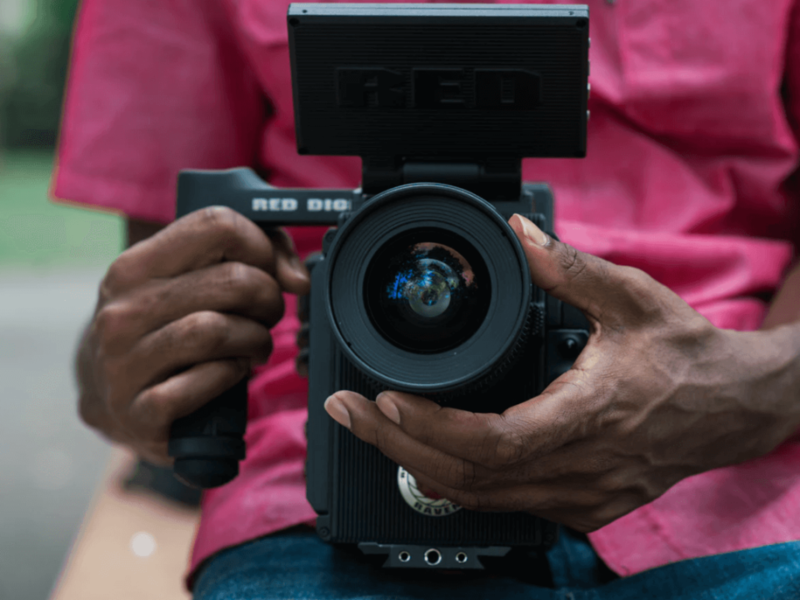 If brands produce quality videos that can convince users to watch more videos with the help of compelling end screens, products and services may see higher retention and watch time. Thus, brands and publishers may want to produce at least one end screen each video that points viewers to another, relatively relevant video or content on their channels. 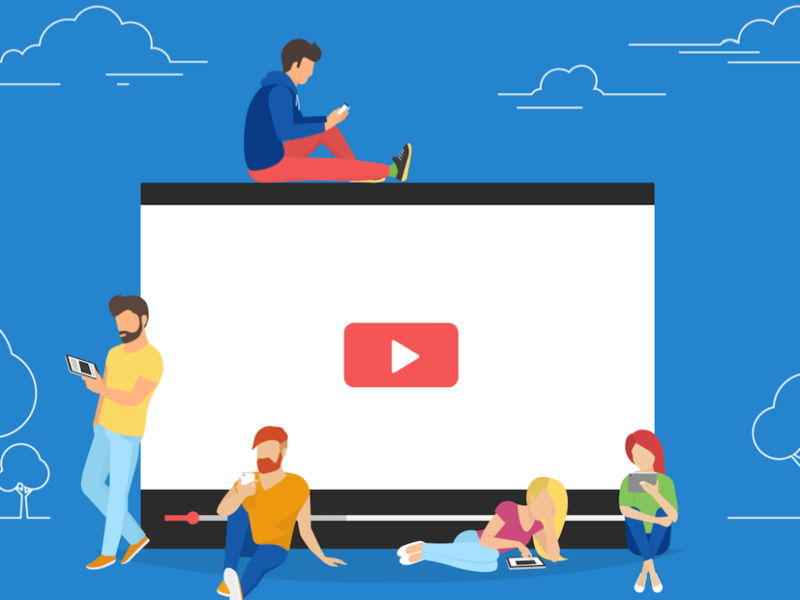 After some time, this tactic should boost overall watch time metrics as well as more content organically promoted with the help of YouTube’s video algorithm. Brands and publishers can use the tool to get concrete actions from YouTube users. One instance is by promoting products and services via video (which is crucial since the online video sharing platform is routinely a top go-to source for consumers who are looking for more information and reviews before buying products and services). Promoting products and services is not the only method or manner brands and publishers can get from end screens that would result in better actions from audiences. The tool can also be utilized to encourage YouTube viewers to visit the website of a brand for more information or subscribe to a channel. It ultimately depends on individual brands and marketers to select how to create and implement their end screens as specialized call-to-actions, according to their objectives for a particular video, a bigger campaign, or a long-term marketing strategy. However, although call-to-actions are crucial for businesses, brands and publishers should likewise pay close attention to the reaction of viewers if you placed so many end screens asking them to do this or that. It is easy to create specialized end screens for your products and services. In the platform’s video manager, you can go to the video you want to edit, and choose End Screens & Annotations. You can get a frame or clip from the video’s last 20 seconds, apply a template, or even import a new one that can serve as your background. From there, you can provide as many as four links to other videos as well as external sites, which may include online storefronts. You can tell your viewers to go and subscribe to your YouTube channel. End screens are not only a good way of boosting driving traffic to your videos, but they can also bring more customers and potential leads right to your online shop. The best part of the tool is its drag-and-drop functionality. There is no need for any additional video editing or complicated coding skills in order for you to produce an end screen that wows viewers and will direct them to the videos or links you want. Although you may want to spend a little more time checking out the links you want to provide in the end screens and the layout itself, the actual work you need to make an end screen is relatively minimal. YouTube is announcing fresh ways to monetize and get revenue on the platform. After the successful launch of the Super Chat feature last year, YouTube decided to focus on providing more ways for its valuable creators to make money on YouTube. According to YouTube, creators have already been experimenting with this update, and the results are positive. The traveling duo Simon and Martina have been using the Channel Memberships option to create a miniseries exclusively for their members. 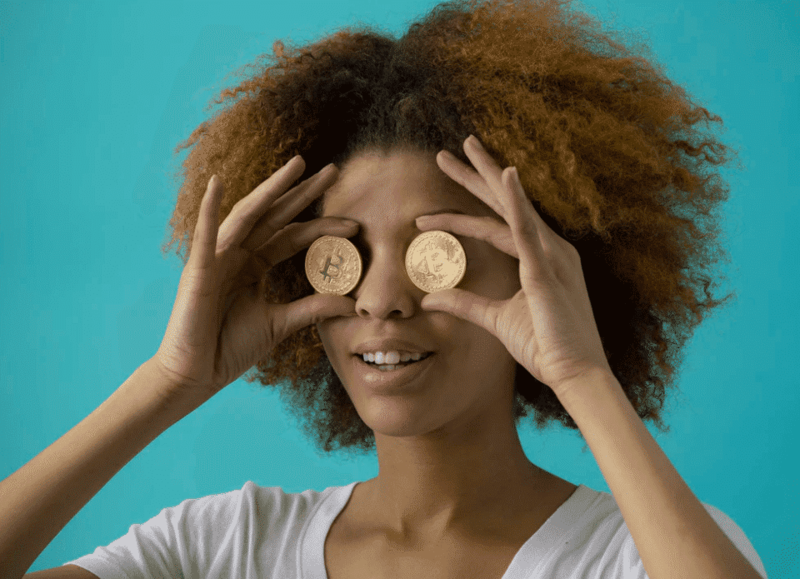 Channels with this program will be able to earn revenue when their viewers purchase public badges, emoji, and access the creator perks offered by the channel via monthly recurring payments. Channels without it, because they don’t have 100,000 subscribers, have their work cut out for them. Start reading about ways to get more subscribers now to meet the 100,000 goal! If you already had the “Sponsorships” feature on your YouTube profile, then this is the same thing. YouTube confirmed that this is actually the same feature and that only the name will be changing in the upcoming weeks. YouTube announced that the name change was going to take place in late June or August 2018. YouTube creators have been using YouTube to sell their merchandise for ages. Now, YouTube has revealed a more convenient way for creators to sell merchandise right from their channel. From t-shirts to mugs, to posters; creators will have the chance to individually customize their merchandise. This update is already available for all eligible U.S.-based channels with over 10,000 subscribers, and YouTube plans to expand the tool to more creators around to globe soon. If your channel doesn’t yet have 10,000 subscriber, spending a little bit on buying subscribers with well-reviewed sites can get you over that hump. You can start earning money faster as even small audiences can spend a bit if they’re dedicated. The Premieres will also unlock new revenue streams. Creators will be able to use the Super Chat feature on traditional YouTube videos and also utilize the Channel Memberships (Sponsorships) perks that were previously only available on live videos. This will be an excellent feature to use when you want to show an exciting new video to your fans and share the premiere moment together. Premieres have started rolling out to creators yesterday and will be available more broadly soon. Channel Memberships for ongoing funding. Improved merchandise options for one-time purchases. Premieres to make money with the debut of each video. All of these updates will be gladly accepted on the platform and will improve the overall user experience. Creators have been looking for more ways to make money on YouTube, and now they’ve got them. A good move by YouTube, indeed. YouTube is releasing its new YouTube Creative Suite marketing tools. They say that these tools will help marketers deliver a more engaging ad experience for their audiences, and allow them to more easily accomplish their marketing goals. The site announced the new suite in an official blog post on Wednesday. The YouTube Creative Suite is comprised of several tools that will focus on providing better video insights for brands. 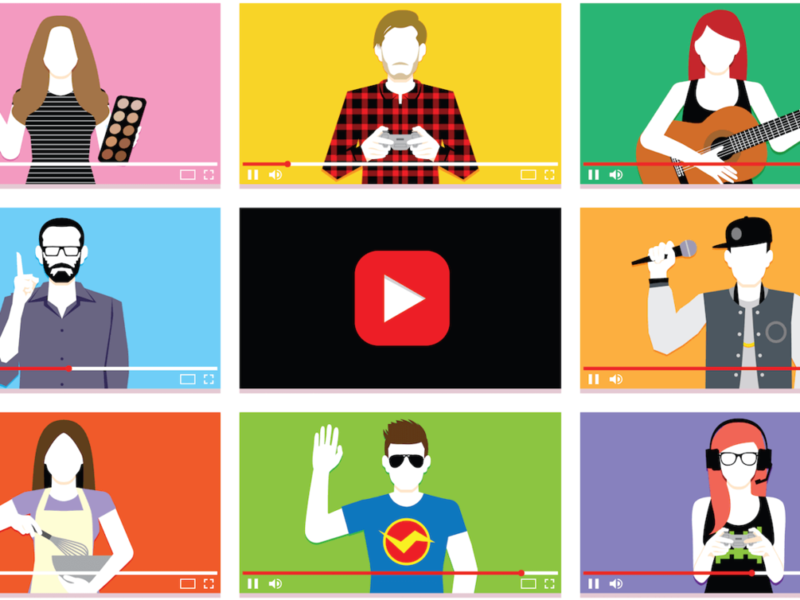 These insights, YouTube said, will help them improve their campaigns’ storytelling. Video Experiments is the first of the new tools. It allows brands to test their Google Adwords video ads right on YouTube. The tool lets marketers measure the effect of content on metrics like awareness or purchase intent in real time, offering you real ways to get more views. Video Experiments is intended as an alternative to using focus groups to measure the above metrics and lets you conduct your tests in a real ad environment. The service is set to roll out for beta testing later this month. Meanwhile, Video Creative Analytics will help you keep track of the various elements of your video ads and build better reports on creative performance. It lets you include audience segmentation in your retention reports. This gives you a clearer picture of how your videos attract different audience groups. YouTube will also introduce the ability to annotate sections of your videos, like logos or product shots, later this year. The feature will show the percentage of your audience who saw these elements. This helps you track the impact various video elements have on your campaign and refine them. Rounding up the YouTube Creative Suite are the Director Mix and Video Ad Sequencing tools. With Director Mix, you can break down a video ad into its components, such as video, text, and key message. You can then easily rearrange these elements into different video combinations based on the context or audience that you want to capture. The tool is currently in alpha development. The Video Ad Sequencing tool, on the other hand, lets you string a set of YouTube ads together and create a coherent story in many different ways. The feature could also be used to share your product message through multiple pieces of video content. Video Ad Sequencing is also currently in alpha testing. 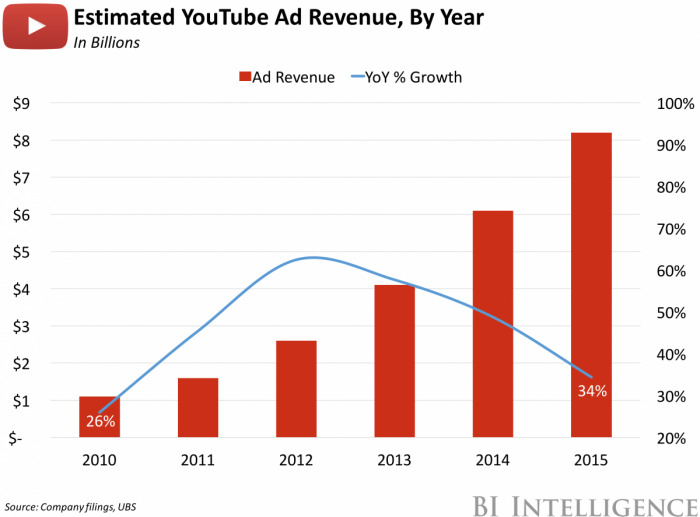 YouTube revealed that several major brands have already been using the individual tools in the YouTube Creative Suite to enhance their online advertising campaigns. 20th Century Fox, for instance, relied on Video Ad Sequencing to create story-driven promotional ads for The Greatest Showman, such as this one. Meanwhile, Kellogg’s took advantage of Director Mix to create more personalized YouTube ads for its Rice Krispies Treats. The campaign resulted in a 4% increase in product sales. These companies highlight the advantage that YouTuber Creative Suite offers. By using each tool, you can better dissect your YouTube video campaigns and see which elements work best. This will help you build better ads around these elements. Check out what each tool in the YouTube Creative Suite has to offer as they become available. They will be rolling out slowly over the next few weeks. Start experimenting with them right away, and you will definitely find them handy when creating the perfect YouTube ads for your brand. YouTube Music Expands, Available in Canada, UK, and More! 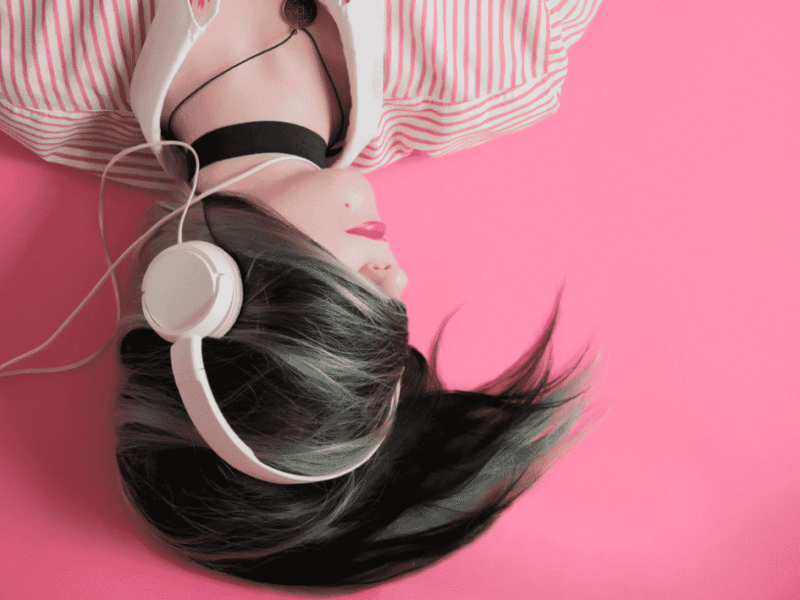 YouTube is expanding its YouTube Music streaming services into 12 more countries and offering more music content to subscribers. As YouTube Music expands, this will lead to more opportunities for musicians on the platform. The Best Places for YouTube World Cup Highlights: Watch Every GOOOOOOOOAL!!! Getting the latest updates on the 2018 World Cup is a lot easier now, thanks to the many YouTube channels that will be covering the event. 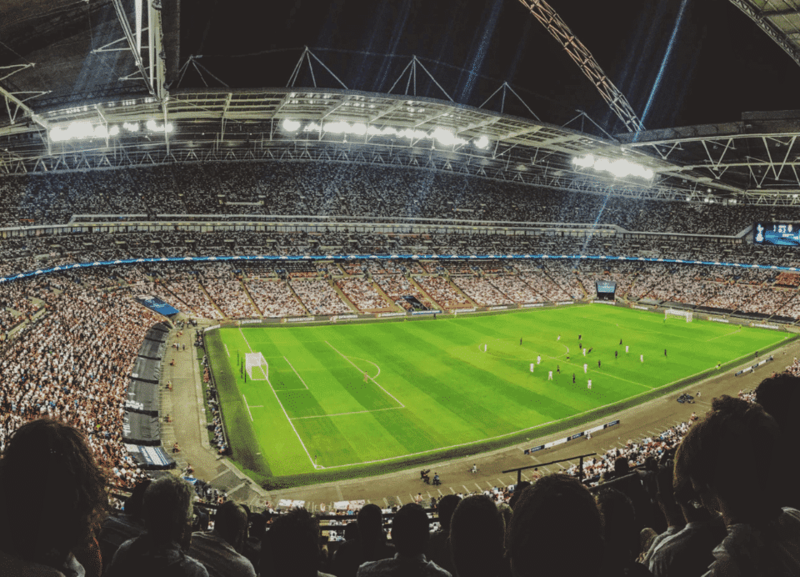 Here are some of the highly recommended places to get your YouTube World Cup highlights. The Best World Cup YouTube Ads of 2018 Celebrate the World’s Game! 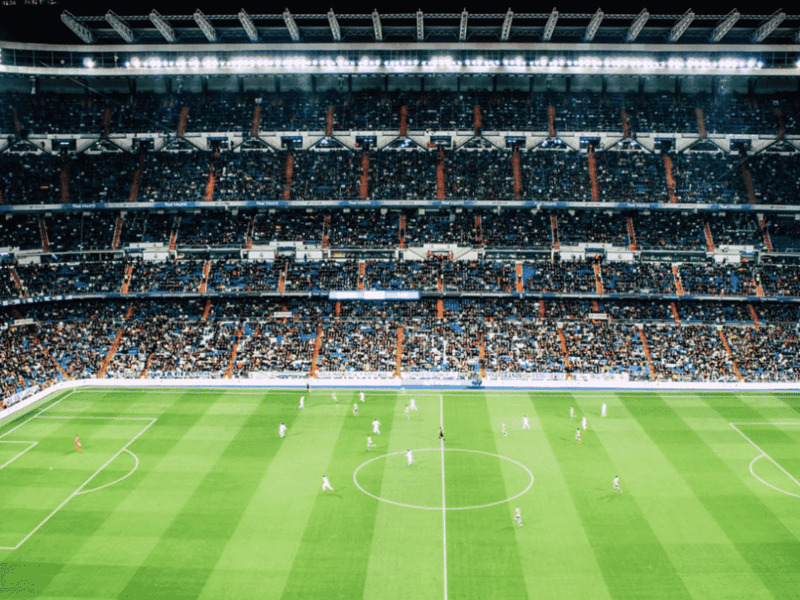 With the 2018 FIFA World Cup kicking off in Russia on June 14, official World Cup brands have started releasing their ads for the event. Here are some of the best World Cup ads that will surely grab your attention this year, and get you excited for the world’s game as it’s played on the biggest stage. The 5 Most Viewed YouTube Videos: Watch Some Video Giants! People never tire of watching YouTube videos. That is proven day by day as videos on YouTube as new videos routinely cross the 1 million view mark in a single day. Although new niches are making ground on the platform, music videos are still the dominant force when it comes to viewership on YouTube. 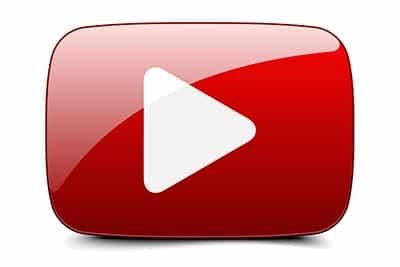 This article has collected the five most viewed YouTube videos so that you can watch them all right here, and also discusses their success on the platform. Killer Ways To Improve Your YouTube Watch Time & Grow your Channel! Watch time is one of the most important ranking factors to YouTube’s ranking algorithm. It is the ultimate indicator of content relevancy, and in recent years YouTube has given this particular ranking factor a primary role. Watch time directly impacts the growth and visibility of your YouTube channel. Read this right now to learn how to improve YouTube watch time on all your videos!